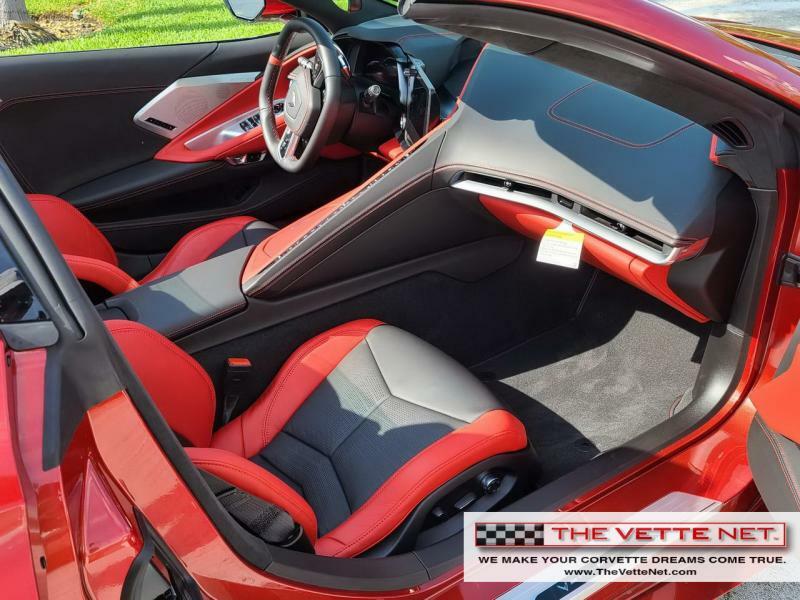 ﻿ 2012 Corvette Coupe For Sale in Georgia | 2012 GS Coupe 3LT 7600 Miles One Owner!! 2012 GS Coupe 3LT 7600 Miles One Owner!! Beautiful Corvette in pristine condition!! Kept in garage...still has “new car” smell!! New Goodyear tires with less than 300 miles. 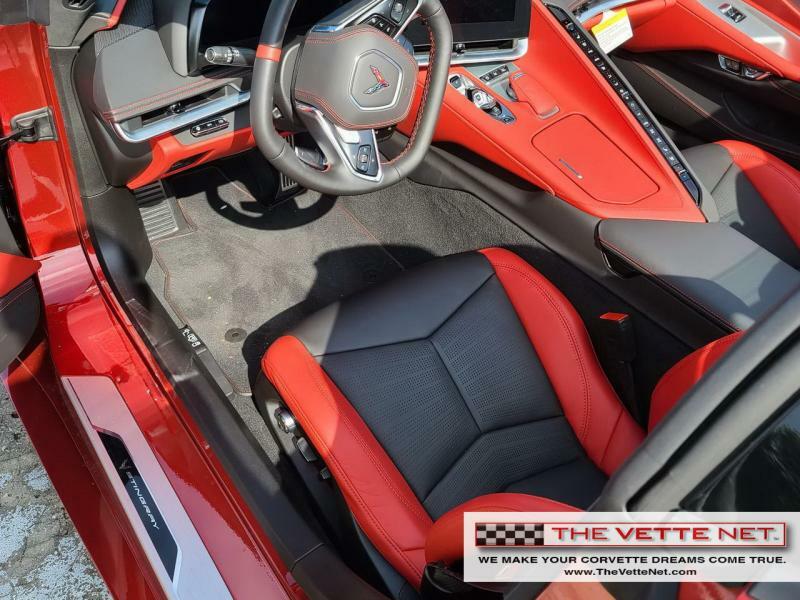 Added Options Include: Pearl White Fender Stripe, Two-Tone Cashmere Leather Seats With Logo Headrest Embroidery, Chrome Alloy Wheels, Magnetic Selective Ride Control - Includes Tour & Sport Settings, Dual Roof Package, Exhaust, Dual-Mode Performance, Extended Warranty From Dealership, Corvette Memorabilia Included. Helping people sell Corvettes for over 20 years. 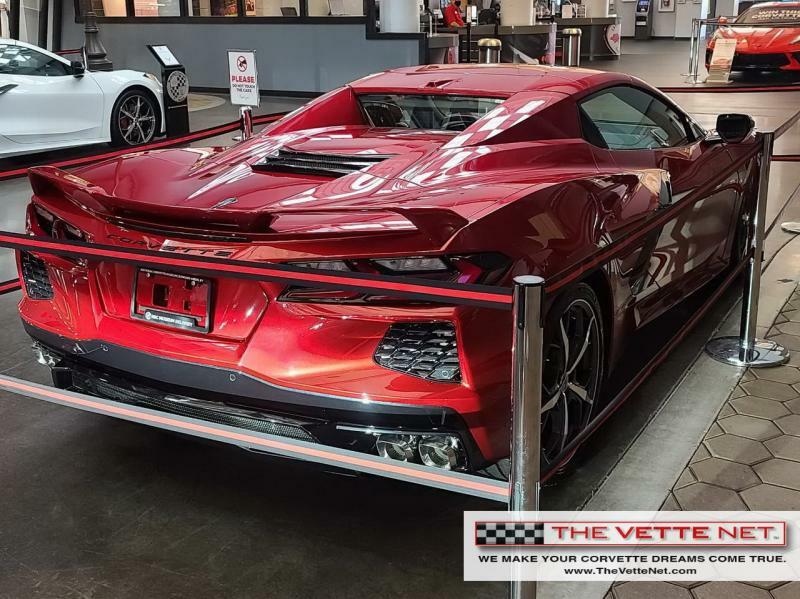 Copyright © 2019 UsedCorvettesForSale.com - All rights reserved. Designated trademarks and brands are the property of their respective owners. © Corvette is a registered trademark of the General Motors Corporation & Chevrolet Motor Division. 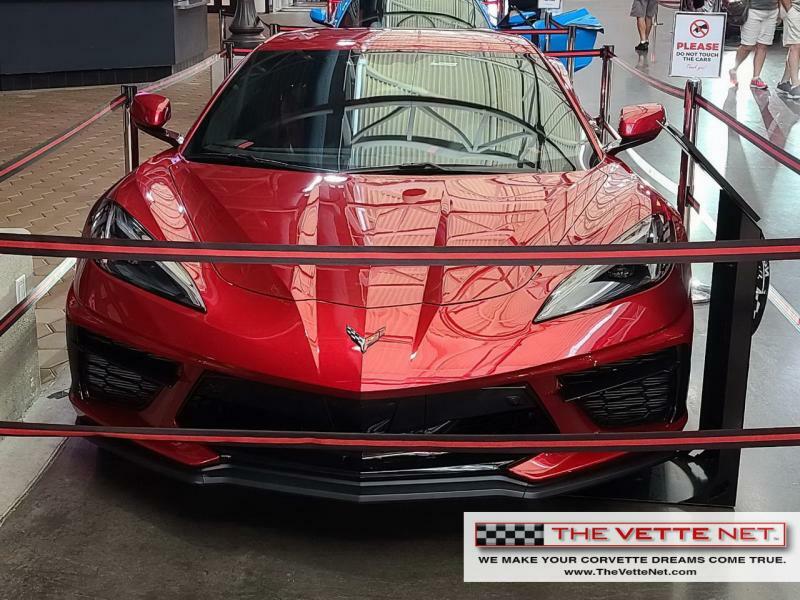 Neither Chevrolet Motor Division nor any subsidiaries of GM © shall bear any responsibility for Used Corvettes For Sale .com content, comments, or advertising. 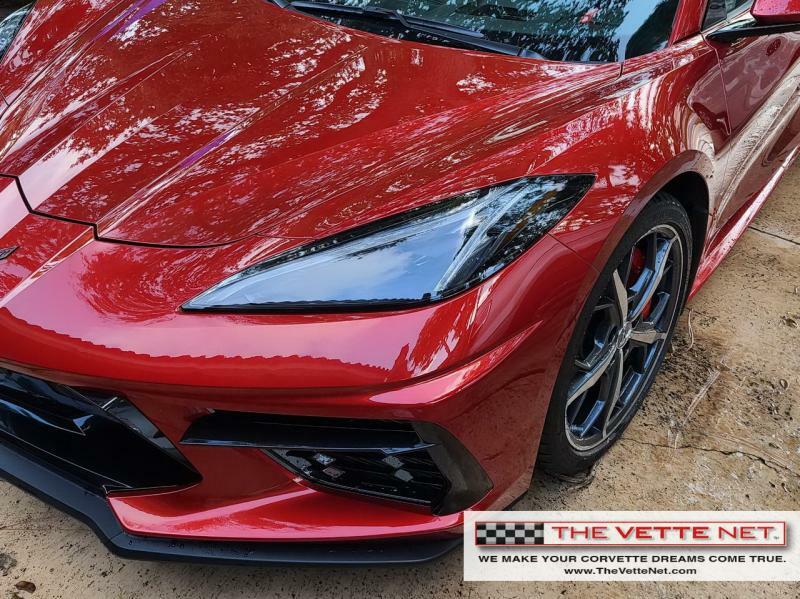 Used Corvettes For Sale .com is independent from GM © and is not affiliated with, sponsored or supported by GM ©. Copyright / trademark / sales mark infringements are not intended, or implied.